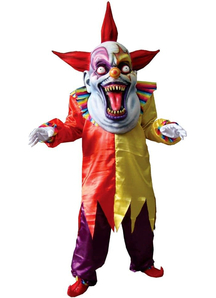 We prepared for you Video Review of one of the most popular scary clown costumes! 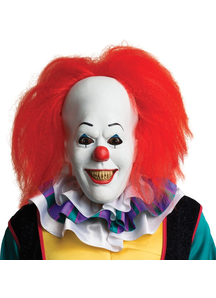 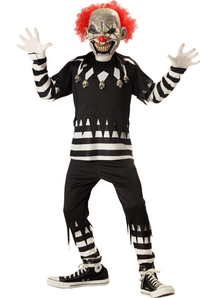 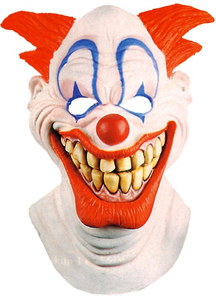 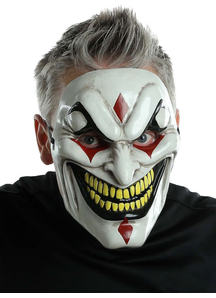 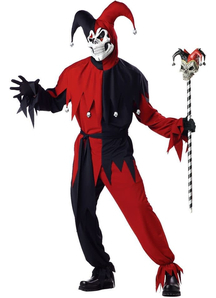 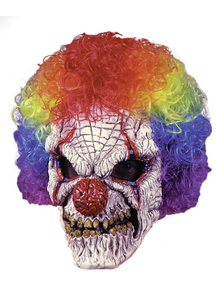 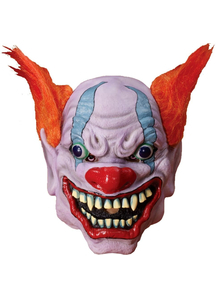 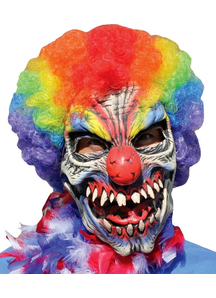 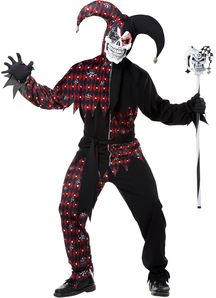 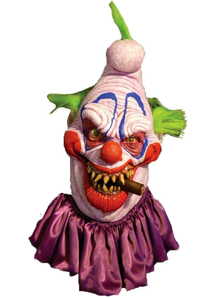 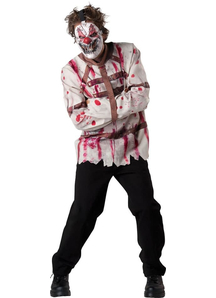 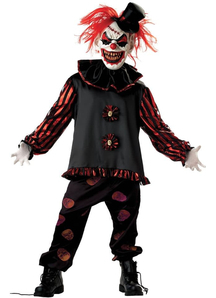 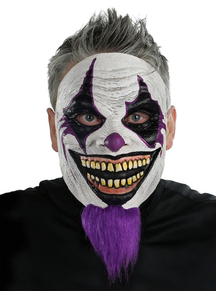 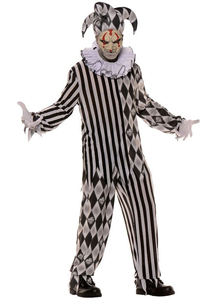 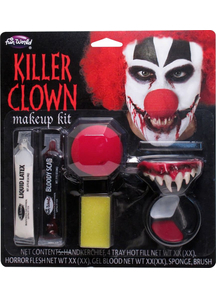 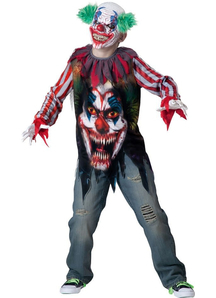 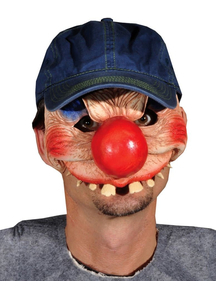 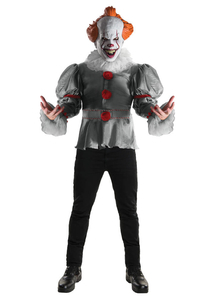 Scary Clown Halloween Adult Costume includes shirt, pants, neck ruffle, hat, mask. 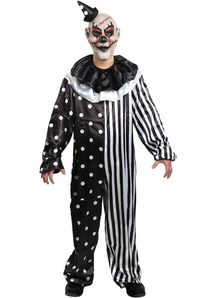 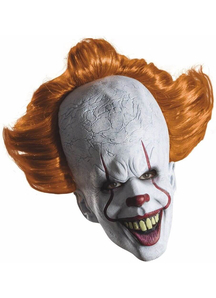 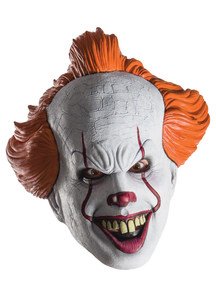 Clown Costume is available in 3 sizes: M, L, XL. 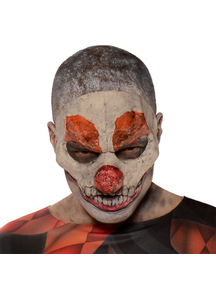 This is a perfect Halloween look!